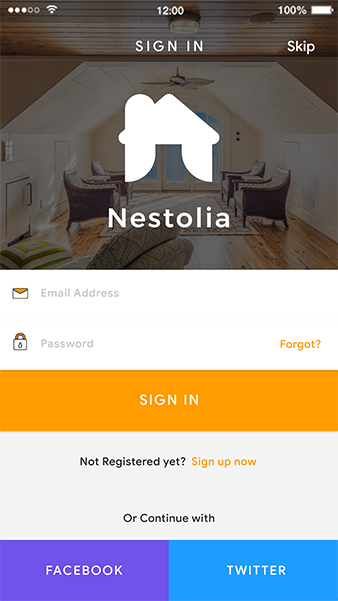 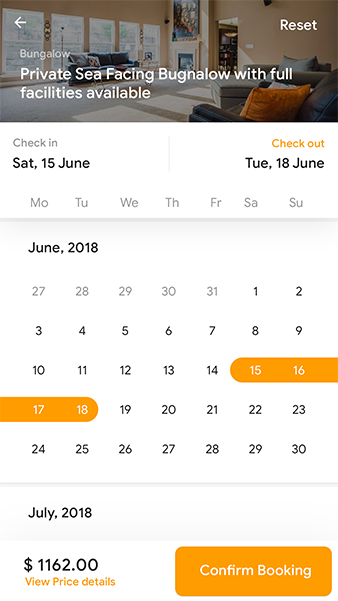 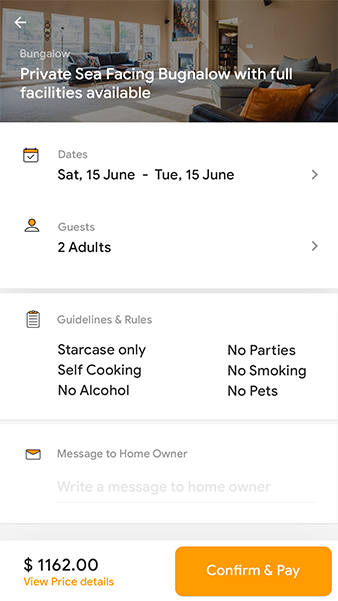 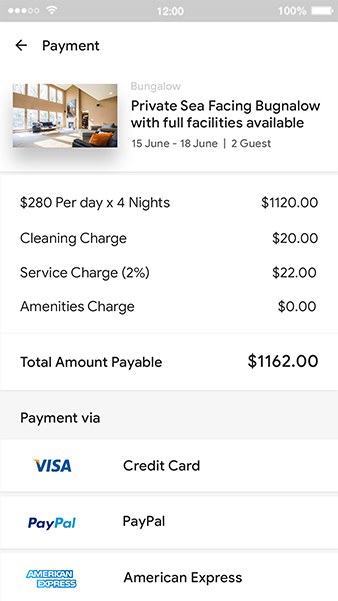 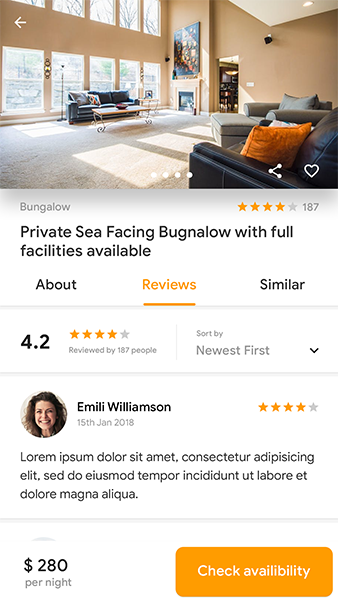 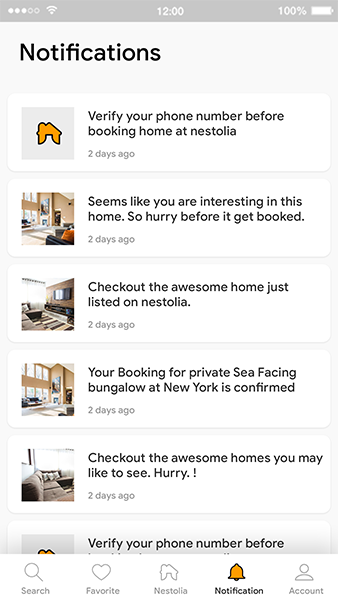 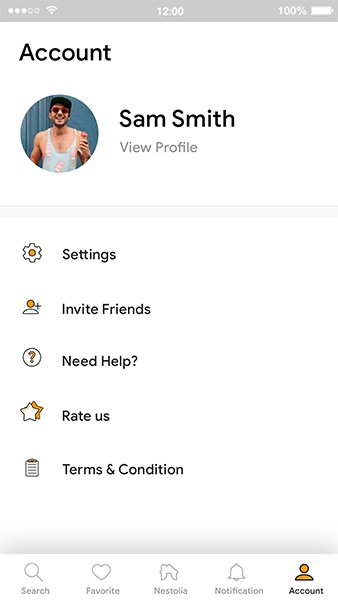 Nestolia is an app service for people to lease or rent short-term lodging including holiday cottages, apartments, homestays, personal bungalows, holiday homes, farm house. 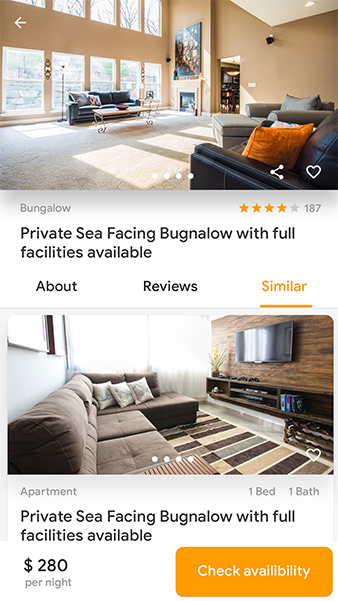 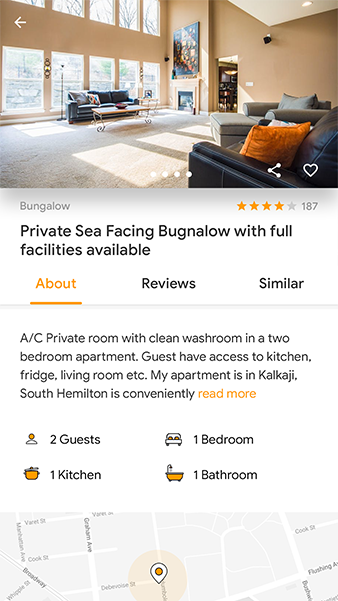 Poeple can serch for such homes and rooms and book through this app. 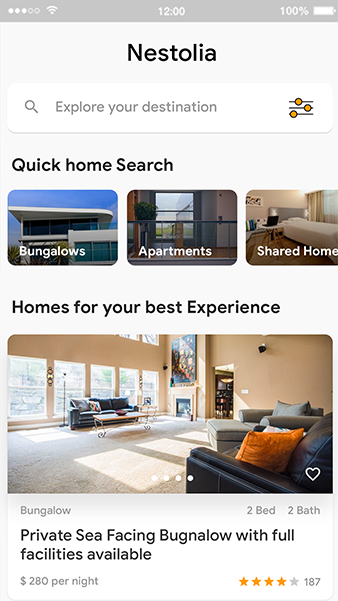 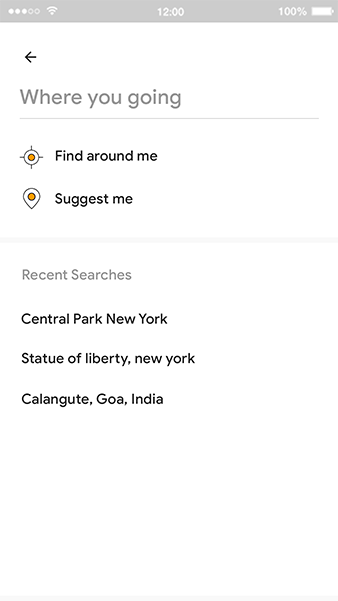 Slick and modern looking eye soothing app provides one place home finding solution where everything is in a tap away.